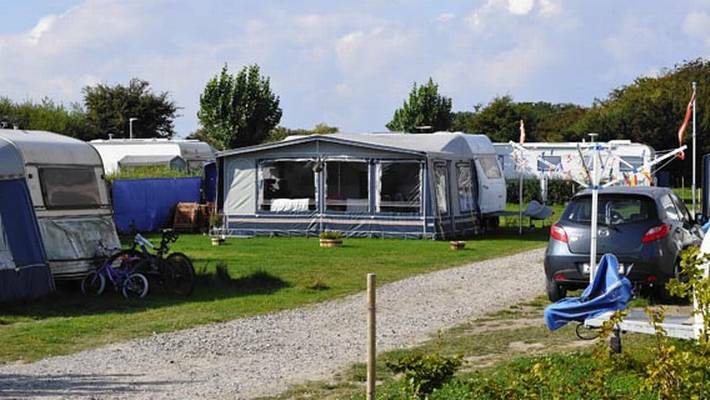 The campsite is situated near Vestvolden, where you can walk or bicycle in the scenic surroundings. Less than 1 km from the campsite is Vestbadet, a swimming facility, so there is also the opportunity to unwind from the big city - as it is right nearby. 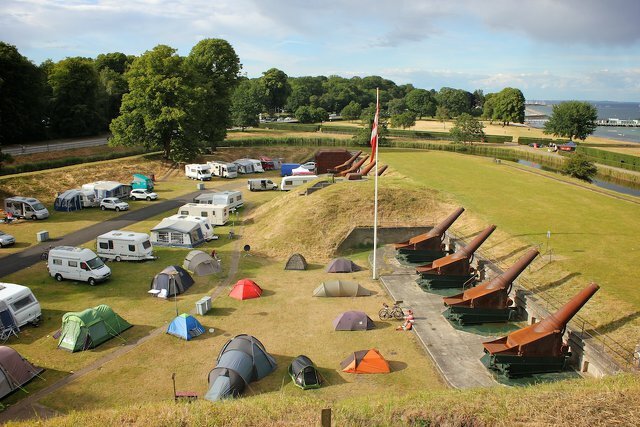 Copenhagen's large centrally situated campsite is found in the north western part of Copenhagen only 4,5 km. from the central station. This preserved field at the foot of the first high-rise blocks in Copenhagen is beeing used as a campsite every summer. Copenhagen Camping is located close to the heart of the pulsating city life. More precisely, in the idyllic town of Dragør with its scenic salt marshes and abundant birdlife, and not far from the bridge to Sweden.